I won't lie to you, dear Byrdie readers—I wasn't the most remarkable kid. I couldn't draw, I couldn't really tell jokes, and I was never the one who succeeded in pinning the tail on the donkey. That being said, I was gifted with one extraordinary quality: killer eyebrows. Of course, when I was growing up in the '90s, thick brows weren't cool. In fact, most of my friends spent their Sunday afternoons plucking away until their arches were razor-thin. Those days, however, are long behind us, and now bold brows are back and bigger than ever. If you got a little overzealous with tweezing in your youth, you might find growing your brows out to be a challenge. With the right products on hand, however, it's possible. Below we share how to make eyebrows thicker naturally. We recommend giving these remedies a month of daily use to see a noticeable change. Since they're largely oil-based, acne-prone readers may want to scale usage back to once or twice a week. 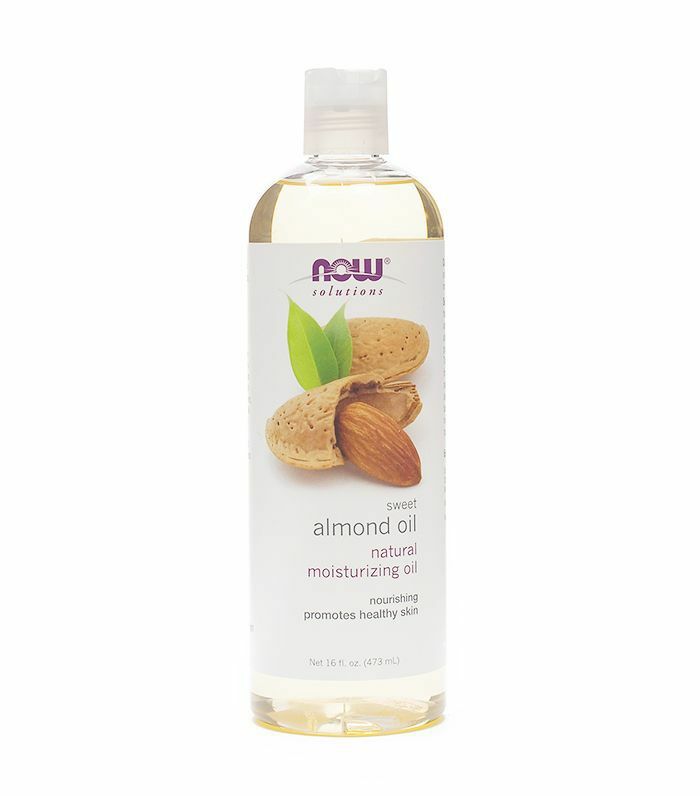 Bursting with vitamins A, B, and E, almond oil is an amazing product when it comes to stimulating hair growth. Try swiping a little on your brows in the mornings and evenings with a cotton ball to see its full effects. Your grandma doesn't keep an excess of this in her medicine cabinet for nothing. 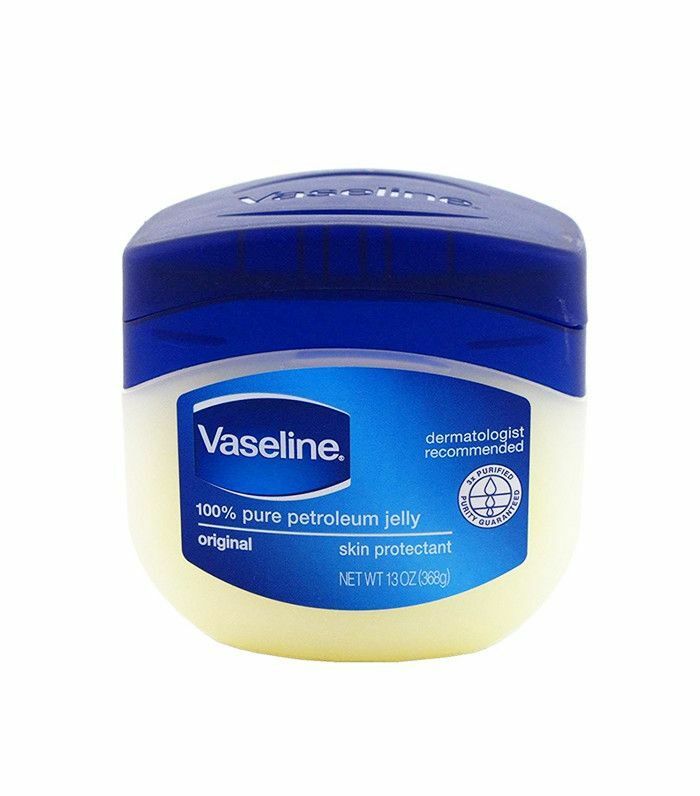 Petroleum jelly is intensely moisturizing and will keep your brows from becoming dry and brittle. Since the substance is thicker than most of the oils listed here, scale back usage to no more than twice a week. Olive oil is an incredibly multidimensional product. It can be used in your beauty routine as everything from a face wash to a hair mask. 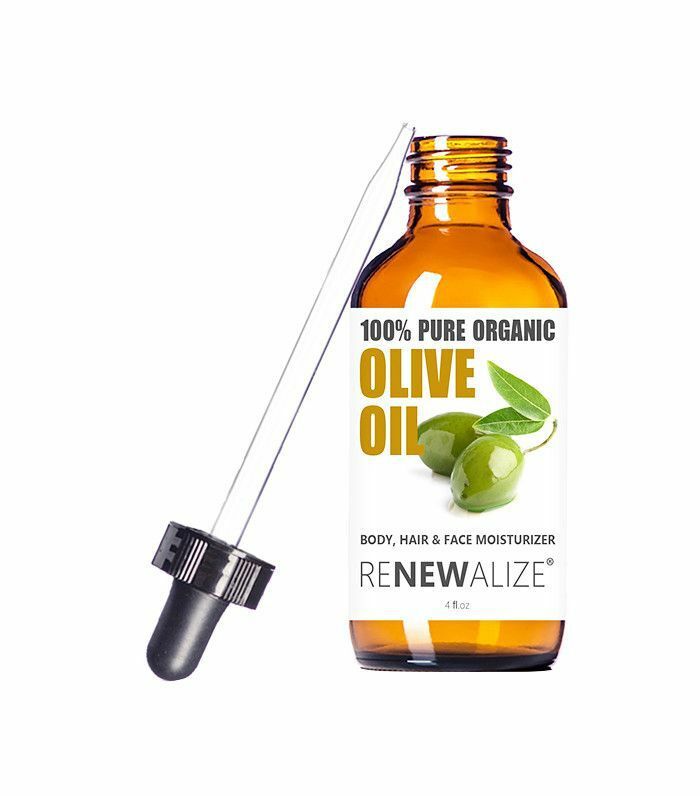 Olive oil for eyebrows is yet another great beauty hack to add to your arsenal. Like almond oil, olive oil is rich in vitamins A and E, which help stimulate follicle growth. Massage a drop of oil into your brows and leave in for one to two hours before thoroughly washing out. 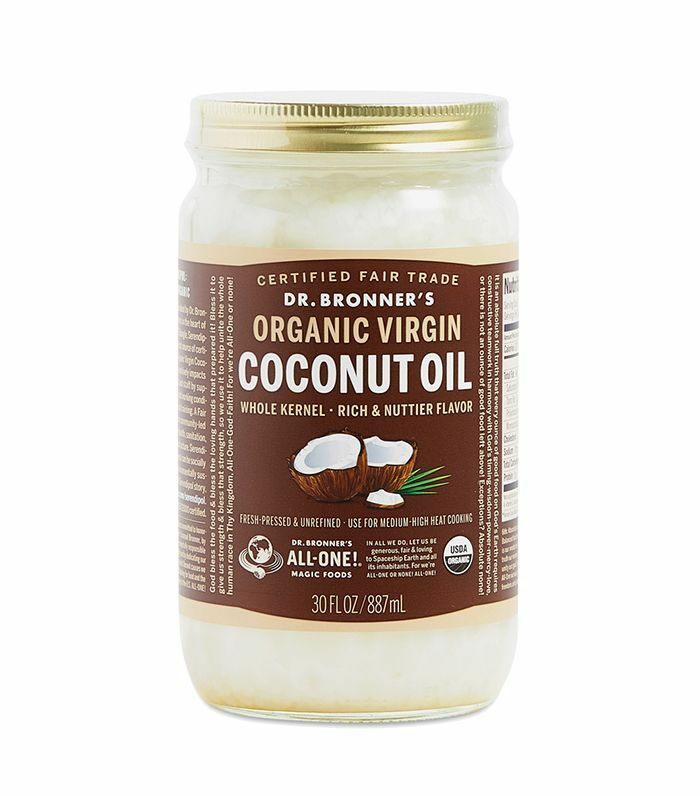 Coconut oil, like olive oil, is a useful hair product because of its ability to absorb into the hair shaft. You may already be using it as a remedy for dry skin, but you can also use coconut oil for eyebrows by applying a small amount using a cotton swab to promote hair growth. 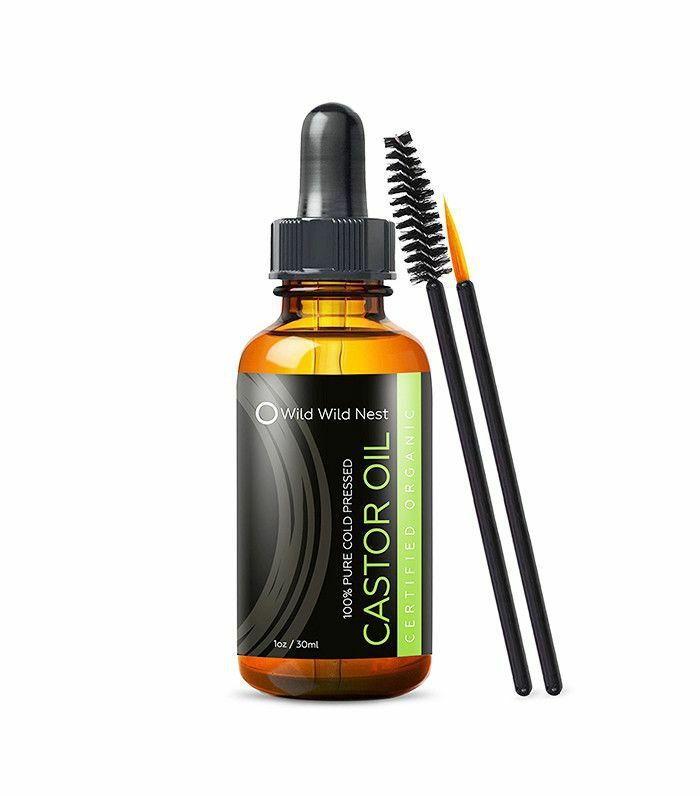 With an abundance of proteins, vitamins, and antioxidants, castor oil is another option for creating fuller brows. Leave it on for 30 minutes nightly before gently removing with warm water. 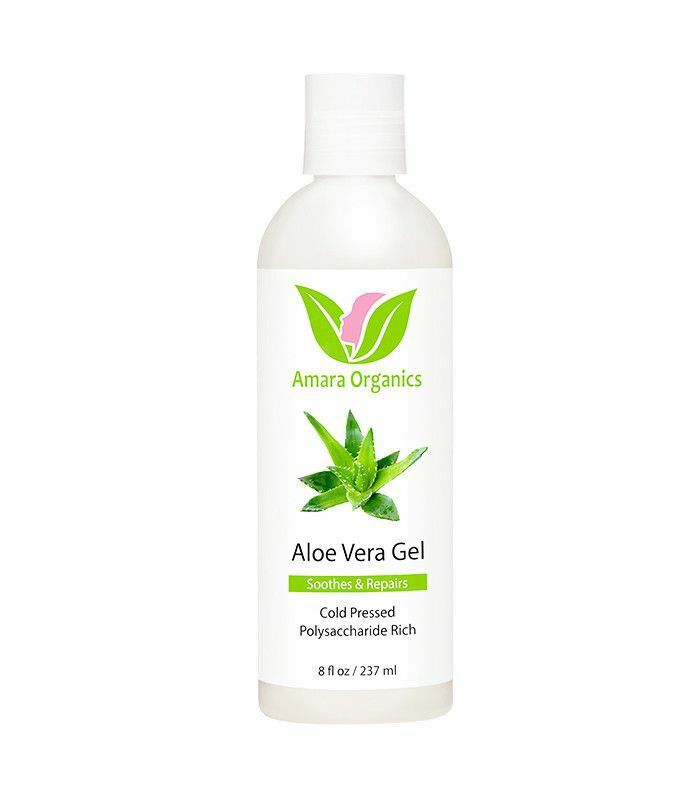 Aloe vera is intensely hydrating and can be used for a variety of beauty purposes. Unlike some of the other remedies on this list, aloe vera isn't oily, so this is a great option if you're acne-prone. The secret little ingredient here for hair growth is aloenin. Apply aloe vera on eyebrows nightly and rinse off in the morning for the best results. Need a more immediate beauty fix? Check out our 30-second trick for filling in sparse eyebrows.